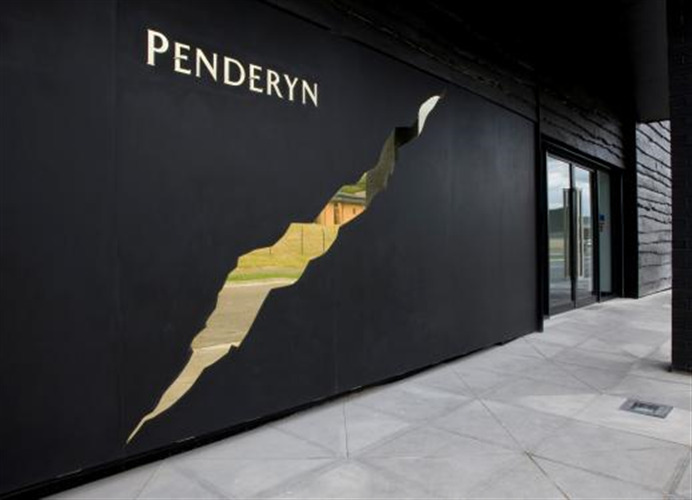 This is a fine quality distilled gin using botanicals from the four corners of the world and bottled at Penderyn Distillery using mineral water from the Brecon Beacons National Park. 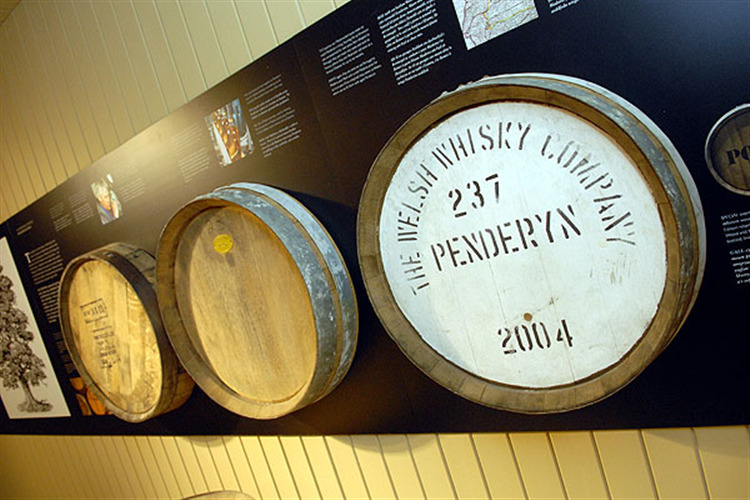 Penderyn Single Malt Welsh Whisky was first launched on St David’s Day 1st March 2004 in the presence of HRH Prince Charles to huge critical acclaim from both acknowledged whisky experts and "ordinary" consumers. 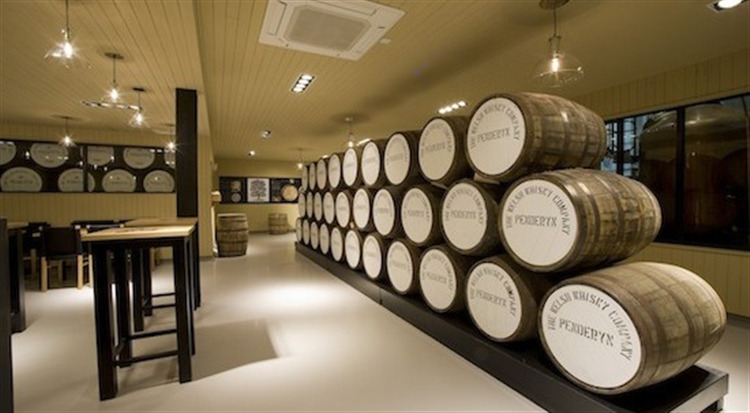 The Welsh Whisky Company has already won a number of prestigious international awards for the quality and taste of the whisky and for its distinctive and stylish packaging. 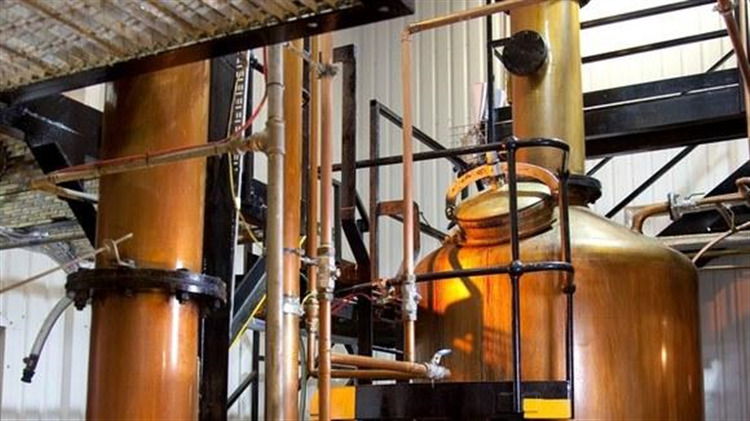 A big traditional juniper laced gin with coriander and revealing hints of spicy cinnamon. Citrus freshness of oranges and lemons appear with nutmeg, liquorice and angelica in a supporting role. Enjoy with premium tonic over ice and garnish with a slice of lemon.